Business rivalry. That’s to expected isn’t it? Dog eat dog. Each trying to out-do the other. In today’s fast changing, and ever competitive marketplaces, is that still viable? To a certain extent, maybe. Still, more and more small businesses now understand that co-operation is more profitable. 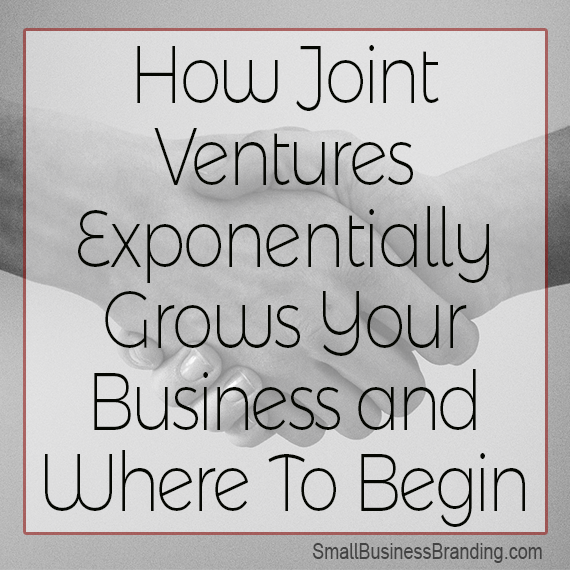 To understand why, let’s establish what Joint Ventures (JV) mean. It’s two businesses working on a project together. This can be a short term project such as a promotion lasting anything from a day, a week, to months. Sometimes it can be a long term agreement. The two aren’t usually direct competitors. Rather, they offer complimentary products and services to the same audience. Having said, that, there are opportunities where direct competitors could work together. These work better when they each offer extra products the other doesn’t. By working together, you gain access to the other party’s audience, and they to yours. 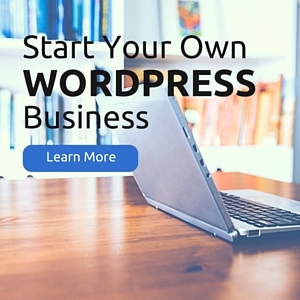 It’s a great way to expand a business’s reach. To top that off, you are both able to offer more to your audiences than before. Though there’s plenty of good reasons, be careful not to jump on the the first one that comes along, or ask anyone. First, consider business owners whom you already have a healthy relationship with. Before approaching them, take time to assess their business. What are their goals? What kind of resources do they have? What resources can you offer them? How can you help them grow and move in the direction they are heading? Ask yourself the same thing about them. It has to make sense for both. Once you’ve done your homework and are sure of the people you want to work with, it’s time to pitch it. You can do this informally, if you are close to them. A written proposal is also good if you want to have things documented. Whatever the approach, if your pitch has been effective, you’ll both be eager to proceed. Move fast to create the an agreement. It is also vital to determine an exit strategy. It is not uncommon to have a partnership deteriorate. This happens for a multitude of reasons. By defining an exit strategy early, you both know ahead of time what to expect. This also avoids a messy “break up” that could impact on both parties’ market reputation. If the project is designed to run for a long time, consider chunking it. This means making the first agreement shorter, and extendable with results are positive both. Last but not least, protect your intellectual property. When you join forces, you both bring parts of it to the table. You need to make sure you don’t lose what you came in with. Getting legal counsel in any such venture is a wise step. Having entered into several JV’s, I’ve experience first hand, the importance of communication. Be honest. By this I don’t just mean be truthful. That’s a given and should underline everything you do. What I mean is, be straightforward. Be clear about your roles and document things. Don’t assume consent. Even for what you consider a small decision, err on the side of caution. Ask your partner to give their thoughts. You want to be above board for every move. After completing one joint venture successfully, you will be better prepared for the next. Perhaps the next one, would be bigger and better.